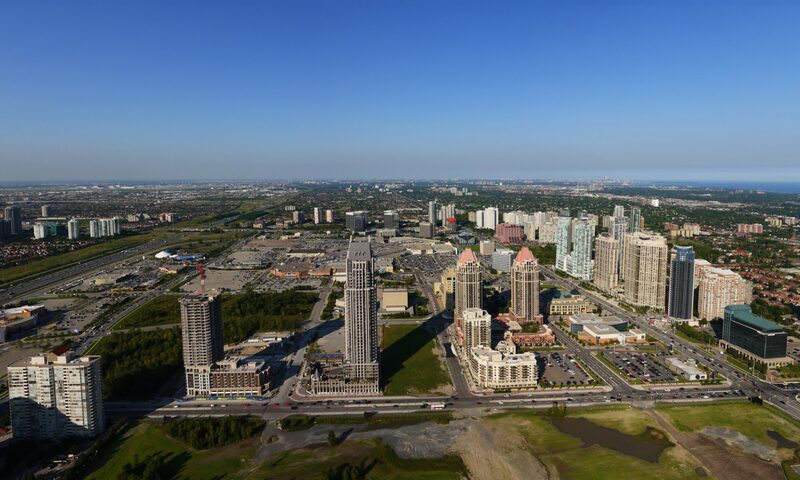 Residential and Commercial Appraisals – A Division of City Centre Real Estate Ltd., Brokerage – Servicing City of Toronto, Peel Region (Mississauga, Brampton, Caledon) and Halton Region (Oakville, Burlington, Milton, Halton Hills). 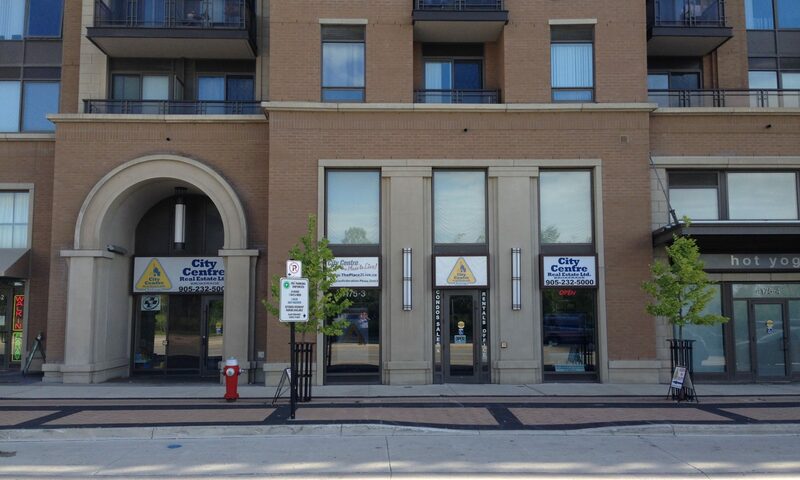 We are located in Downtown Mississauga, at Confederation Pkwy and Prince of Wales Drive. We serve the City of Toronto, Region of Peel (Cities of Mississauga, Brampton, Caledon) and Region of Halton (Cities of Oakville, Burlington, Milton, Halton Hills). We provide Residential and Commercial Appraisal Services in the City of Toronto, Peel & Halton Regions.